Komoka & Kilworth sit just to the west of London. 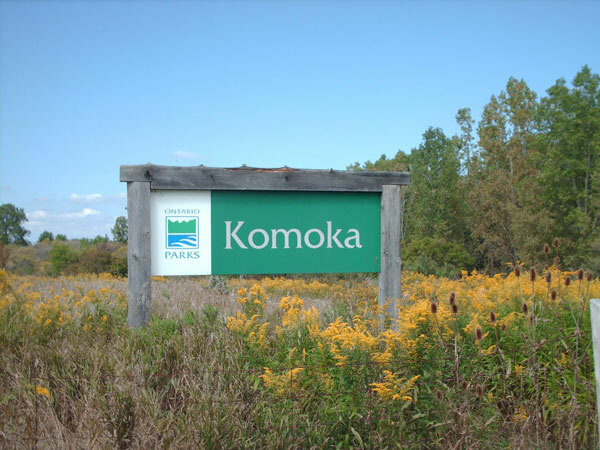 Surrounded by the Thames River, Komoka Provincial Park, and several golf courses this is a quaint and popular area for those wanting to escape the city. This area can offer neighbourhoods leading down to the Thames River, estate like lots, or even lots backing onto the many ponds found in Komoka & Kilworth. You can truly get the country feeling just minutes from the city. Lower taxes, a country feel and modern development have created a popular climate for many. Recent property developments have seen more condo communities built in the area. Allowing younger professionals the opportunity to move into the area.